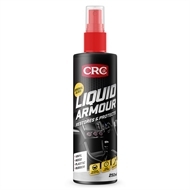 CRC Liquid Armour restores and protects a number of surfaces including vinyl, wood, plastic, rubber, fibreglass, chrome, dashboards and wood. It forms a long-lasting, non-greasy protective barrier on and under the surface, guarding against cracking, dulling, fading and UV damage. 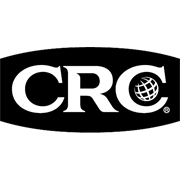 Materials treated with CRC Liquid Armour repel water, receive long-lasting protection and sheen, regain lustre, life and colour. The anti-static formulation repels dust and dirt, while leaving a fresh leather scent. 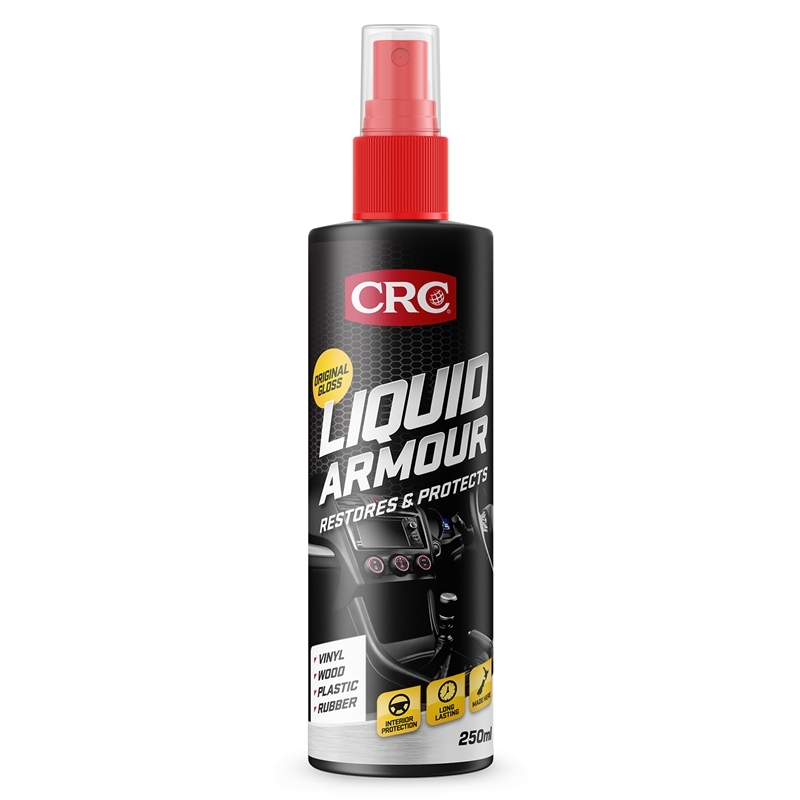 CRC Liquid Armour should be sprayed onto a dry, clean cloth or similar, and not directly onto plastic surfaces. Not suitable for floors, stairs, fabric, two-wheel vehicles, on vehicle pedals/grips/steering wheels and other surfaces where slipperiness may be unsafe.